We had a great time at AWA this year! We had lots of anime, game, and drama fans stop by in in great cosplay. We had a hard time picking a winner for the cosplay contest, but we wound up choosing this great cosplay for Madam Red from the anime Kuroshitsuji. She not only had a lovely costume, but she also portrayed the character very convincingly. She wound up choosing the OST to the recent drama Heartstrings since she is a big fan of CNBLUE. We would like to give a shout out to everyone that stopped by our booth, and we can’t wait to see everyone at AWA again next year. 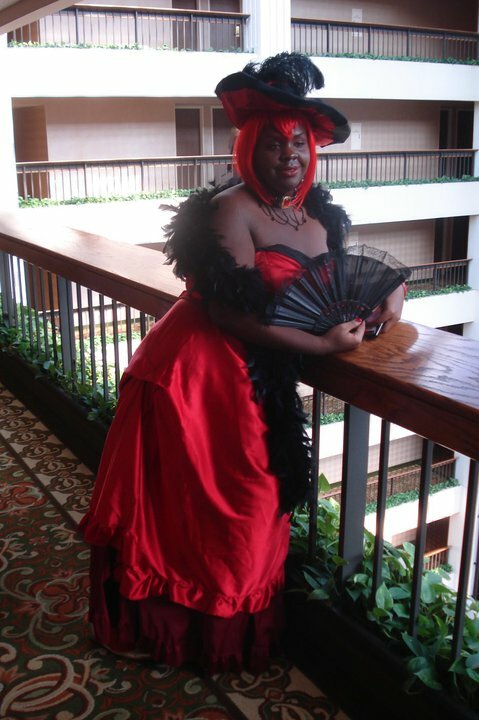 This entry was posted on October 3, 2011 at 7:45 pm and is filed under AWA, Convention, Cosplay contest. You can subscribe via RSS 2.0 feed to this post's comments. You can comment below, or link to this permanent URL from your own site.